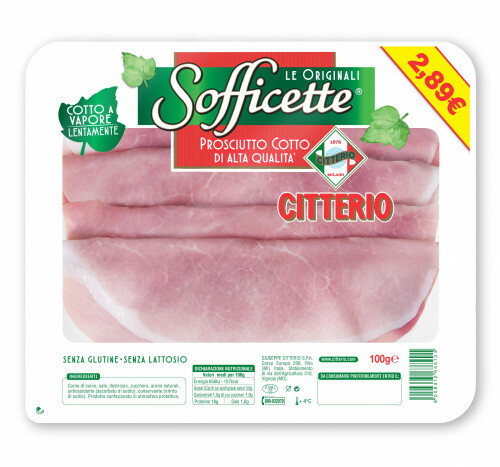 The Originals: always soft in practical packaging. 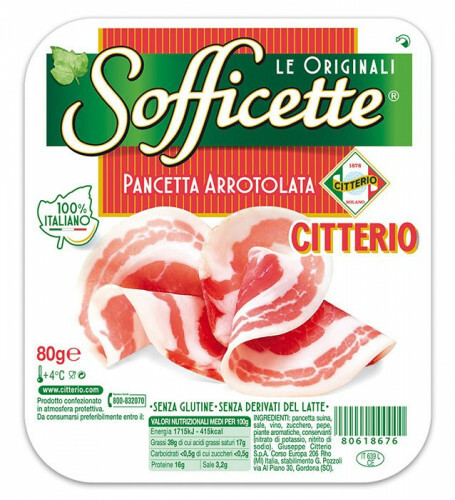 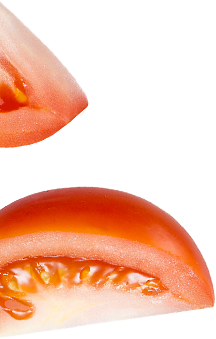 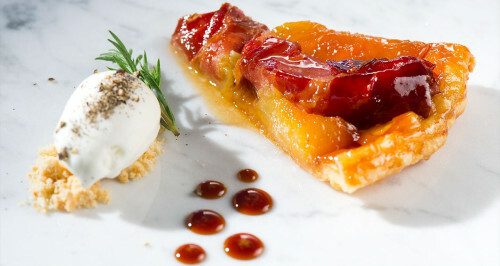 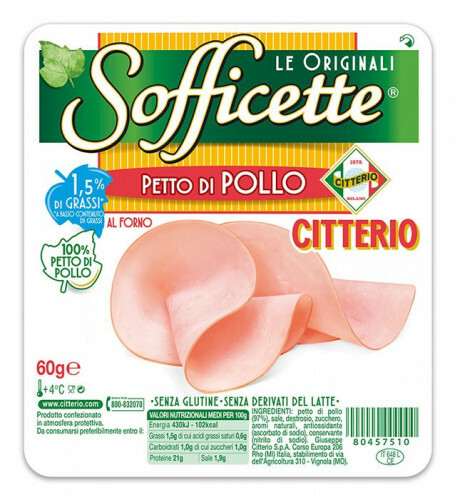 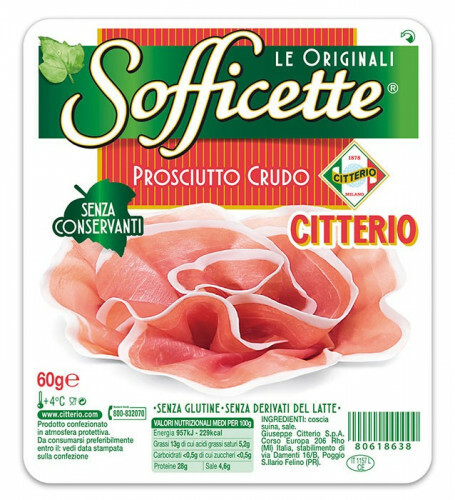 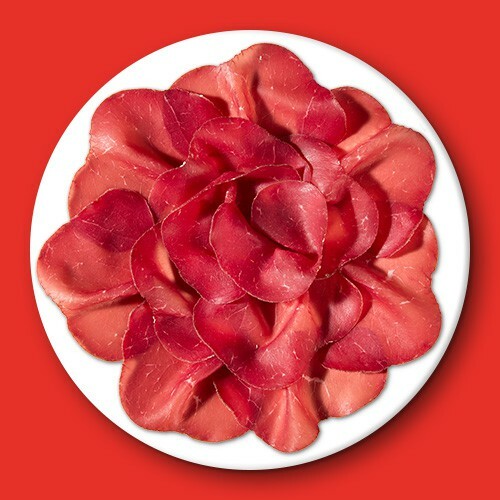 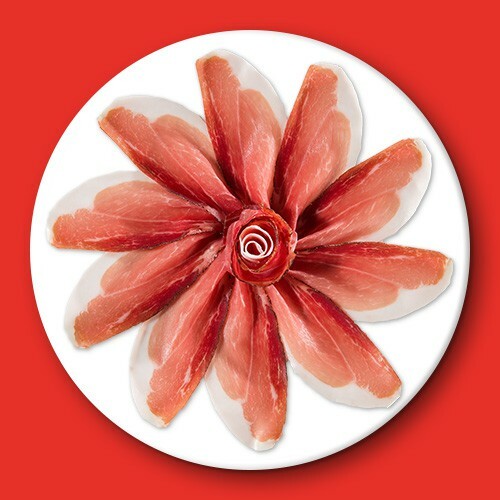 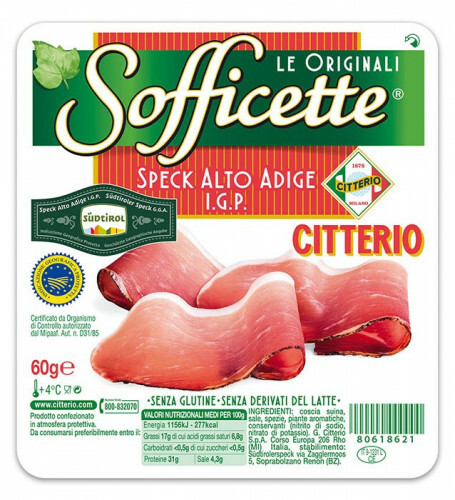 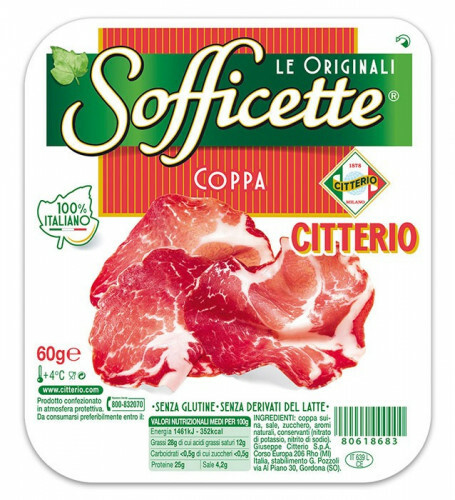 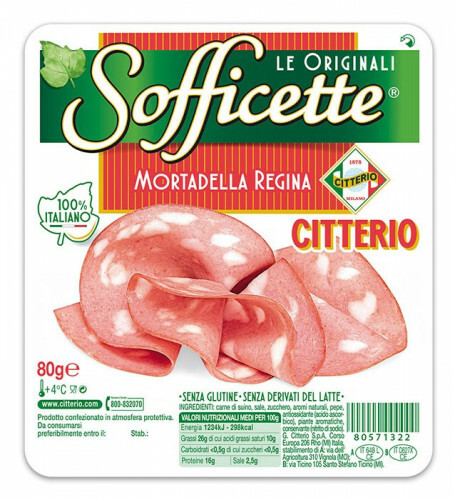 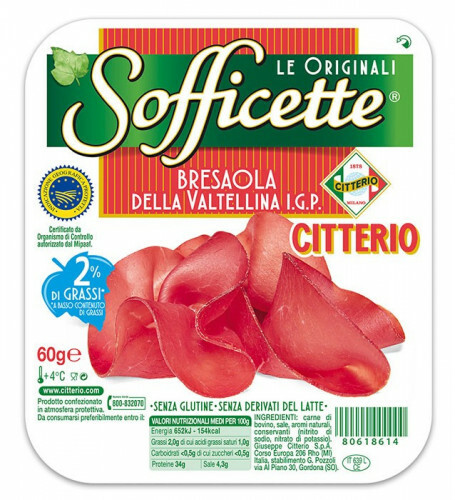 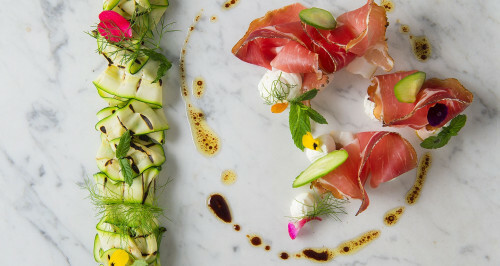 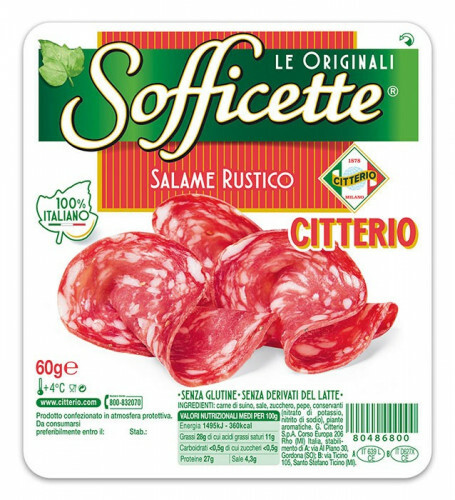 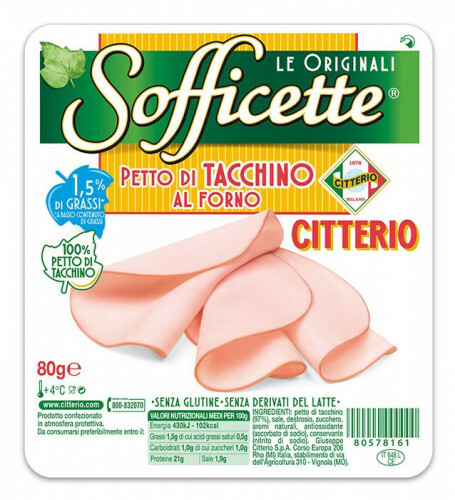 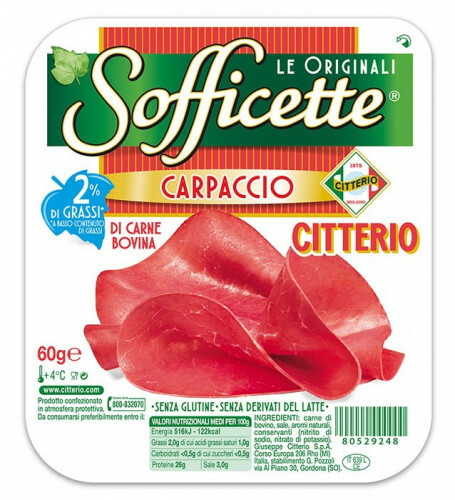 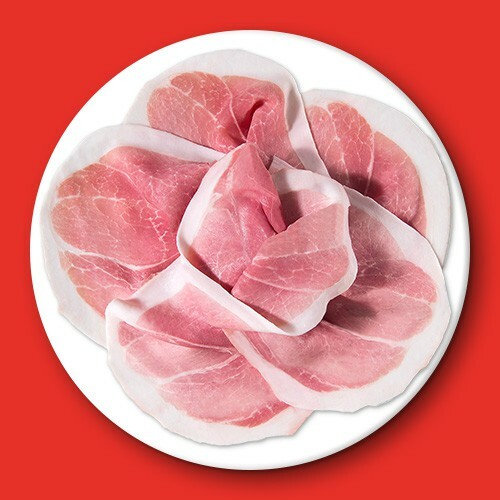 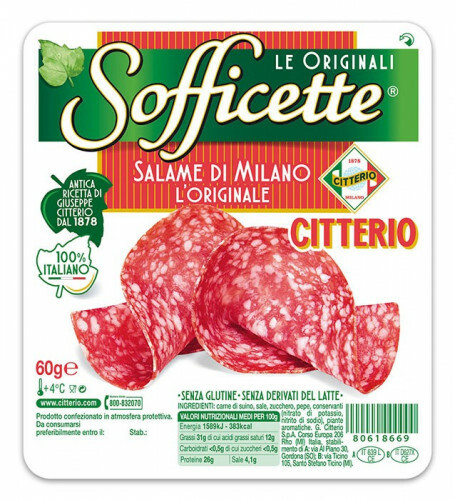 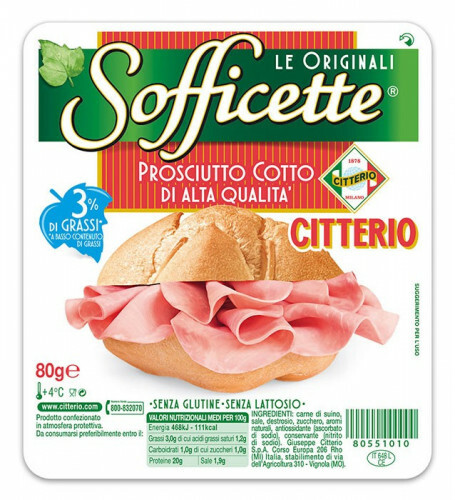 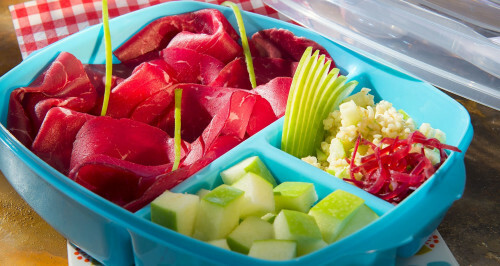 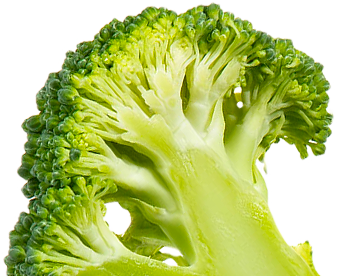 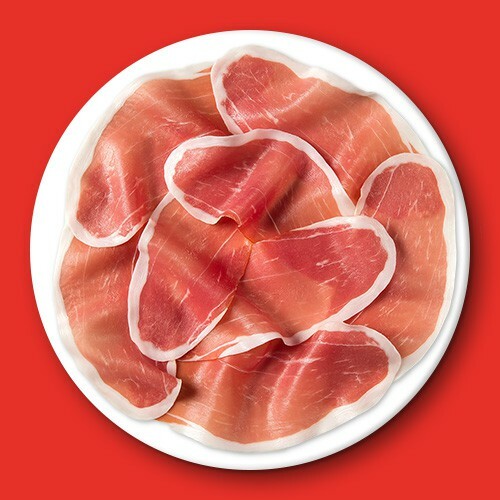 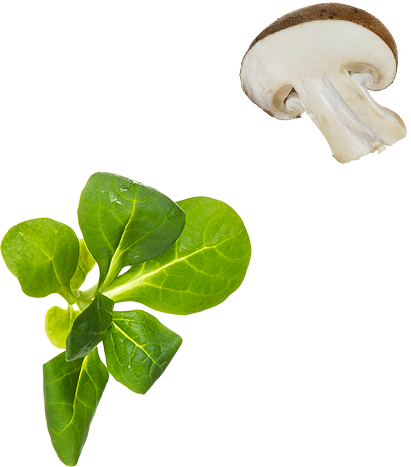 In their practical packaging, Sofficette come in ultra-fine, soft slices which are easily separated, thanks to being carefully arranged in their tray. 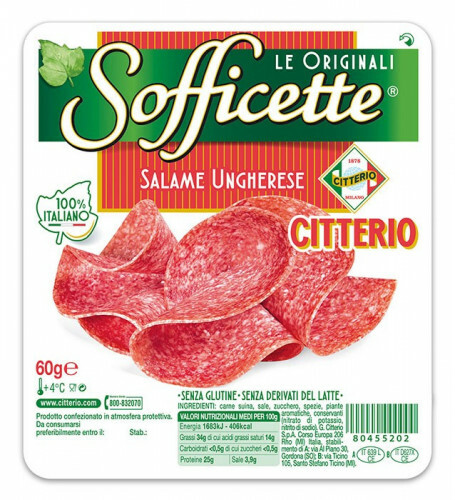 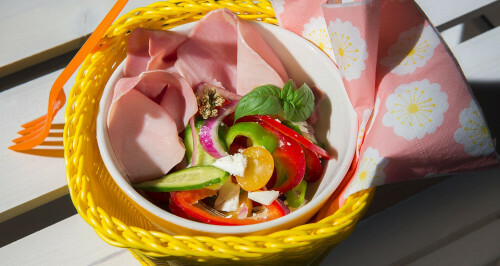 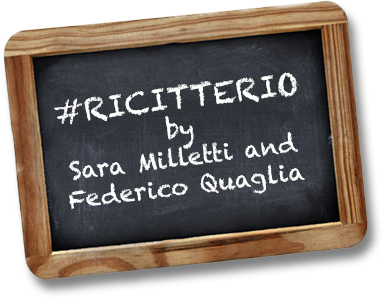 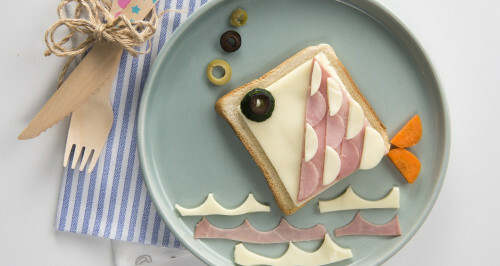 All the goodness of Italian charcuterie in a package you can take anywhere.